When playing Clash of Clans, occasionally we wonder “Is it worth it or not to upgrade our Queen?” after she reaches a certain level. 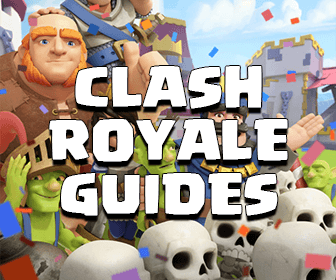 In this guide, I am going to analyze everything about our Archer Queen so we can see how significant upgrading your Queen is. 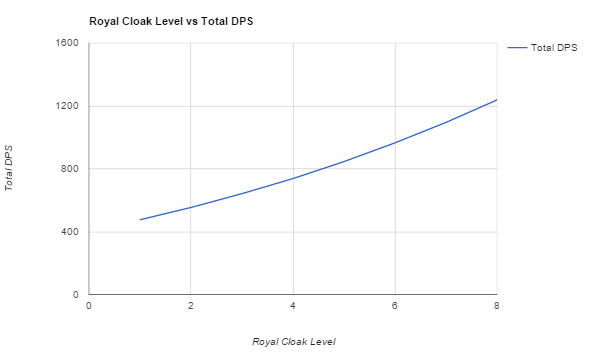 Although most of us utterly discontented when we see her DPS will be added only 2-3 points after upgrading each level by the main reason for upgrading the Archer Queen is about her special ability – Royal Cloak. Keep reading and you will see how splendiferous the high level Archer Queen is! Level 40 Archer Queen can deal damage more than twice as she can do at level 10 every 0.75 seconds without the Royal Cloak ability. With the Royal Cloak ability, she can deal damage 3 times than without it. 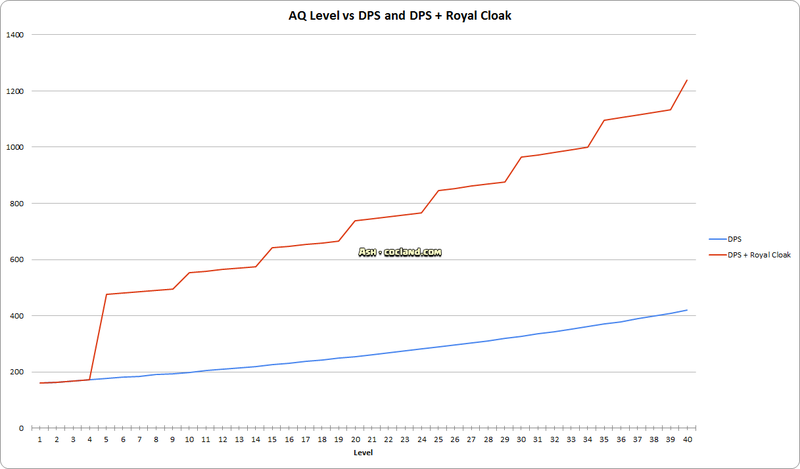 With the Royal Cloak, a level 10 Queen can deal up to 554 damage per second while it is 965 at level 30 (more than 74%), 1095 at level 35 (more than 98%) and up to 1238 at level 40 (more than 123%). In short: Level 35 Archer Queen can deal damage ~ 2 times as much as at level 10. You can read more details about her at the Archer Queen page. Here are all stupendous numbers about Archer Queen that you should remember while playing Clash of Clans, they will help you much in all attacks. From level 31, AQ can take down Builder Hut and Hero Altars with just 1 hit (without the ability). Level 9 and below Cannons. Level 11 and below Archer Towers. Level 7 and below Wizard Towers. 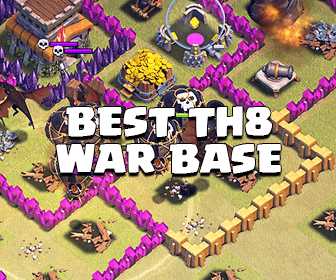 All Teslas, Mortars, Army Camps, Barracks, Dark Barracks and Spell Factories. 3 shots can take down level 2, 3, 4 X-Bows and level 2, 3 Inferno Towers. 1 shot can nearly destroy level 8 Laboratory, level 12 Elixir Collectors and Gold Mines, level 4 Dark Elixir Drill. 2 shots can nearly destroy Gold Storage and Elixir Storage. 3 shots can nearly destroy the Dark Elixir Storage. Because of that sublime power, we will have a Super Queen If she comes with couples of Healer. Hopefully after reading this small guide you will know the significant of upgrading our Queen!